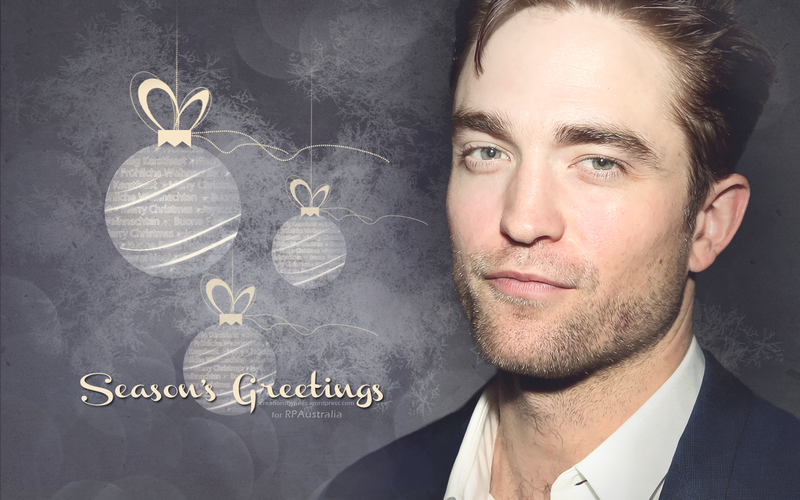 Originally posted <here> as part of @RPAustralia’s 12 Days of Christmas celebrations. To download clicky below, thank ye. All of my creations are for fun and for personal use ONLY. No copyright infringement intended. link at top right of page.